Work experience 33 years in Bangladesh. LG Corporation is multinational electronics company in South Korea. They have worldwide factory and product promotion firm. They are another global reputed manufacturing company in the world. 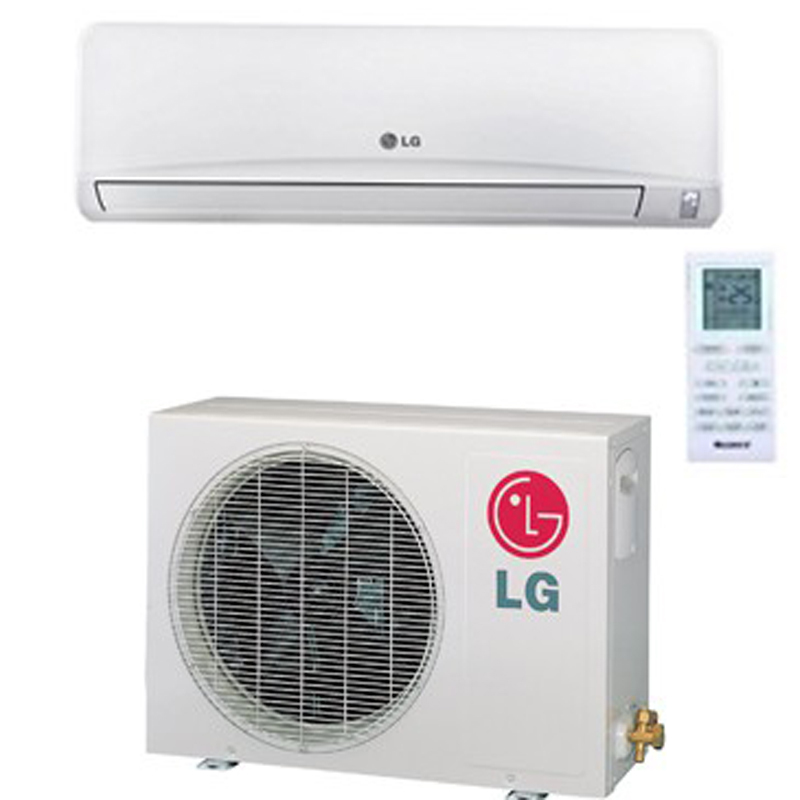 We are the LG product importer, dealer and distributor in Bangladesh. 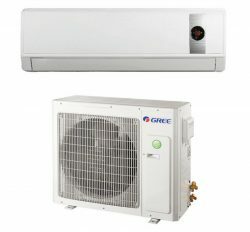 Our all product of LG Air conditioner and Home Appliance is original. LG Air conditioner is most selling and glorious product with high response in client level. 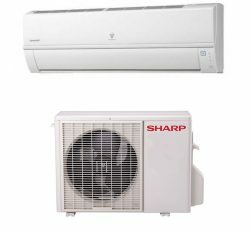 LG 1 ton split ac in Bangladesh is high cooling and top featured product. 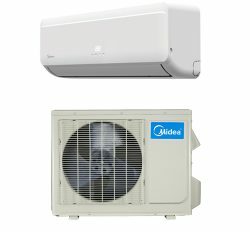 You can visit our LG AC showroom in Bangladesh. 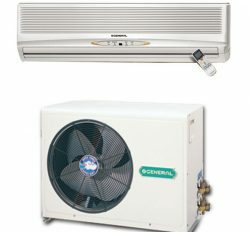 LG 1 Ton air conditioner is quilted by 12000 btu for best comfort. It has another and best quality spare parts for long time service provide.